Holiday party statement hair, anyone? 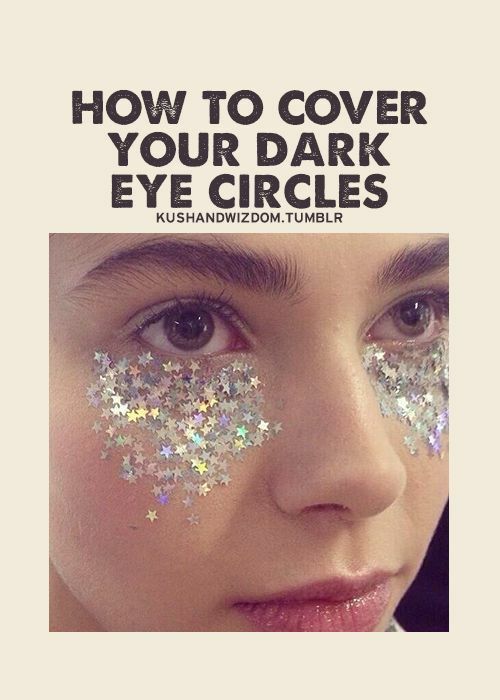 First the internet campaigned for us to cover up our dark eye circles with sequins, and now it has an equally embellished solution for disguising your grown-out roots: glitter, and lots of it. Much like jello lipstick, glitter roots feel as if they've been plucked from the saccharine, Spice-Girls-worshipping '90s. And while it's probably not the best thing for your scalp health, the results are decidedly gorgeous and easy to achieve/wash out. Just grab a jar of your choice glitter and hair gel or pomade to smooth it across your "boring dishwater squirrel brown" roots. Contrary to the most viral glitter root looks, you don't need an Instagram-famous shade or a proficiency for raver knots to pull it off. As you can see below, there's a variety of interpretations from gold flecks on amber waves to jewel-toned sparkles on opalesque gray hair. Yay or nay? New hair trend #glitterroots got us starstruck for a moment! #hairtrend #hair #dyedhair #fashion #tagforlikes #girl #style #ootd Check out @anya_goy for this awesome trend !